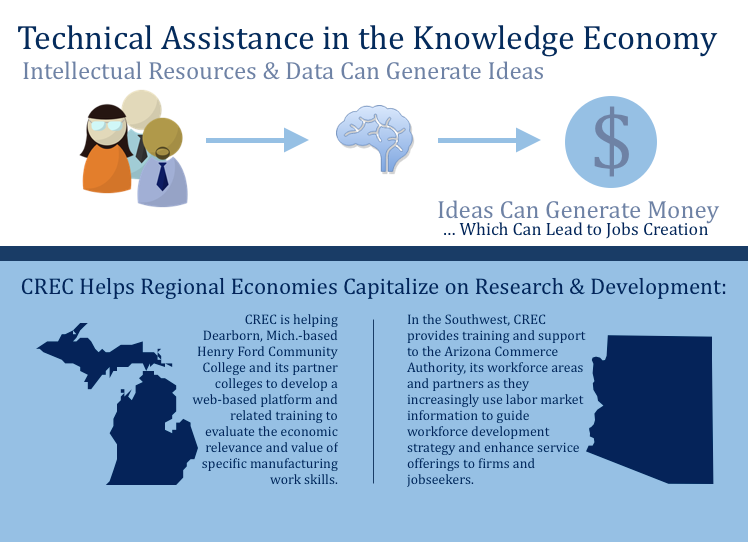 The Center for Regional Economic Competitiveness (CREC) uses information and data to create resources and toolkits so that state and national policymakers can evaluate, shape, and implement effective and state- and region-specific programs that promote economic development efforts. Many of our technical-assistance efforts are aimed at: federal agencies, regional and state offices, private nonprofits, educational institutions, and sub-state regional coalitions. 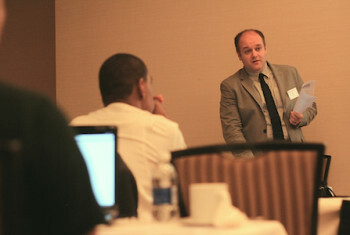 While our primary area of policy expertise relates to economic development, workforce development, and education, our network extends beyond these policy areas through the Association of Public Data Users (APDU) into a variety of fields ranging from health care, criminal justice and housing, and demographics to transportation. 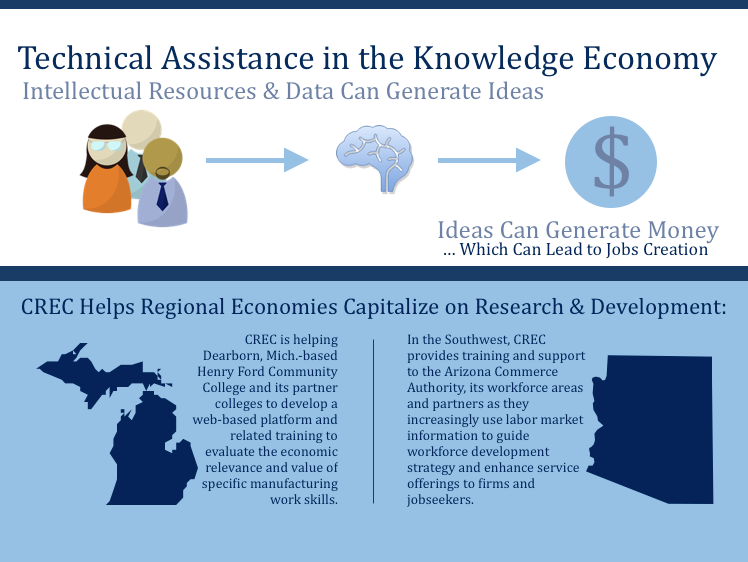 CREC, working with EntreWorks Consulting, is continuing our work in promoting entrepreneurial efforts in the Appalachian Region by maintaining a database of the region’s entrepreneurial ecosystem, updating research on the region’s economic dynamism, and maintaining a web presence at http://arceco.creconline.org for the entrepreneurial directory and the entrepreneurial index (updated through 2017). CREC worked with several partners, including the State Science & Technology Institute, to develop a strong support structure for the Manufacturing Extension Partnership (NIST MEP) program as it seeks to help manufacturers become globally competitive.